Known for their appearances in the work of C.Louis Leipoldt and later the music of David Kramer, Boggom and Voertsek were two nomads who lived life without limits and bowed to no rules but their own. Stricken with wanderlust and an unquenchable thirst, these two rogues traveled the barren plains of the Cederberg region. 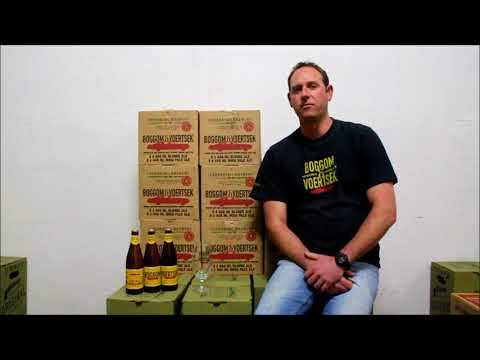 BOGGOM BLONDE ALE forms the more casual side of the duo with Boggom’s relaxed attitude making him the more approachable half of the iconic pair. VOERTSEK INDIA PALE ALE follows the mantra of living fast and dying young. Voertsek forms the wilder side of the legendary duo. 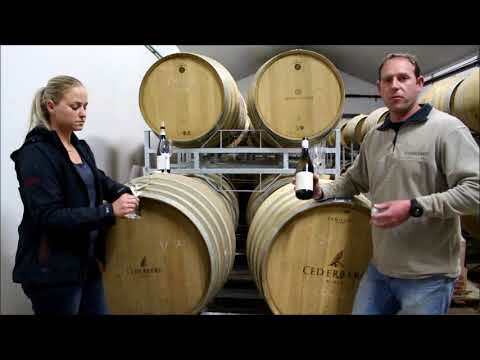 Alex and Tammy, both winemakers at Cederberg Wines, talk to wine.co.za about Ghost Corner Wild Ferment Sauvignon Blanc 2016 and Ghost Corner Pinot Noir 2016. The Sauvignon Blanc shows concentrated fruit and the Pinot Noir, due to soft extraction, elegant fruit such as cherries. 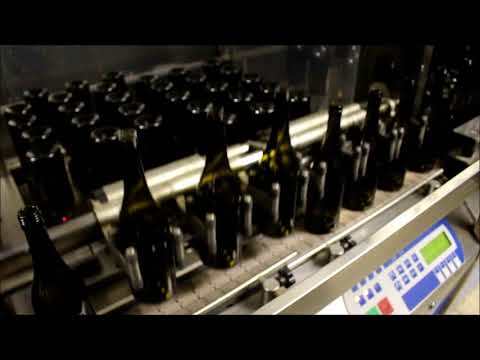 Both wines will mature well in the bottle. 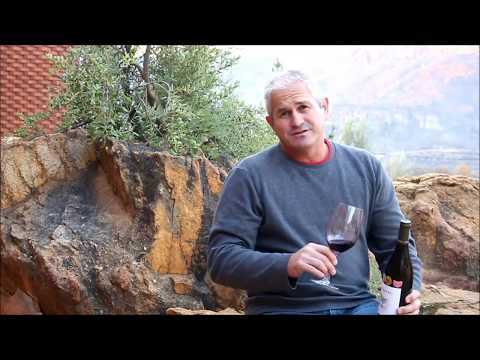 Pieter du Toit shares his Cederberg travel adventures with wine.co.za. 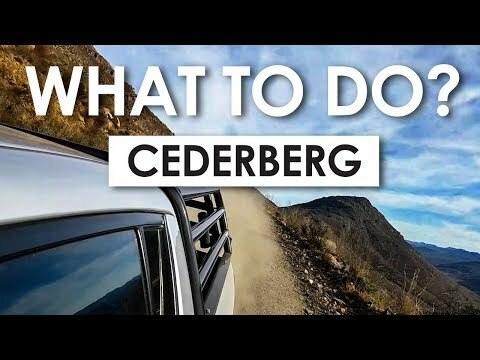 Find out what the Cederberg team is up to and what Pieter’s favourite Cederberg wine is. At Cederberg Wines the hard work from harvesting now makes way for the bottling of the 2017 Cederberg Sauvignon Blanc. David Nieuwoudt gives feedback on the 2017 harvest, being an excellent white wine vintage with aromatic chenins and potent sauvignon blanc flavour profiles. The 2017 Sauvignon Blanc shows strong hints of gooseberries and lemon zest with great minerality. 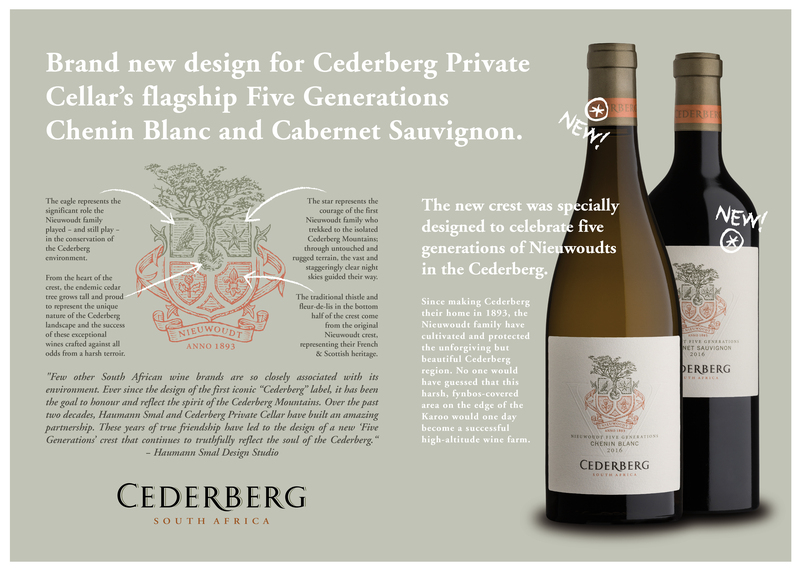 Don’t forget to try David’s personal favourite, the Cederberg Chenin Blanc. 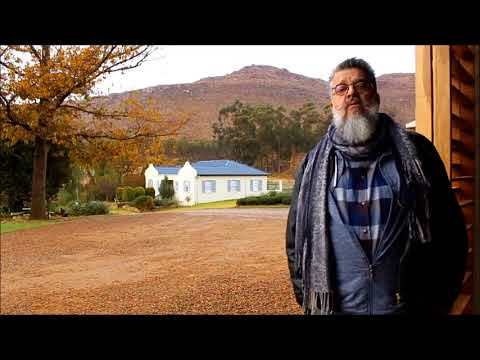 David talks to wine.co.za about the last 20 years and how Cederberg Wines changed from being originally a 100% fruit farm to 100% wine farm. The main focus being on Cabernet Sauvignon, Shiraz, Sauvignon Blanc and Chenin Blanc. Cederberg Shiraz is a continual award winner. Big shout out to Christelle Pienaar from Can Do Slim for making this great video! WINEMAKER David Nieuwoudt seems to be a man who likes extremes. Not content with making wine at South Africa’s highest vineyards in the rugged Cederberg mountains and in the most southerly in Elim near Cape Agulhas, he also travels half-way around the world to make wine at the foot of the Andes in Chile. The outcome of Nieuwoudt’s adventures is a suite of cool-climate wines, each range distinguished by its particular location, making for interesting comparisons between the different expressions of “cool climate”. Cederberg’s ‘wines with altitude’ come from vineyards 1000m above sea-level on the family farm Dwarsrivier where Nieuwoudt is the fifth generation to farm in the harsh, dry mountain terrain with extreme winters. Unlike most other cool-climate areas, Cederberg is too far from the sea to have a coastal influence. The Ghost Corner range on the other hand, is all about the sea – from its wild maritime location in Elim just 20km from the southern tip of Africa, to the name that’s a reminder of the more than 130 ships that have found their last resting place in the treacherous waters off Cape Agulhas. Altitude and maritime influence come together in Longavi, Nieuwoudt’s partnership with Chilean producer Julio Bouchon, growing and making wines in Chile’s mountainous Leyda Valley where daytime temperatures are regulated by the Pacific Ocean just 8km to the west and the grapes are cooled at night by the chilly air flowing down from the snow-capped Andes to the east. The only thing uniform about the three ranges is their excellence. Red ink indicating 4.5 and 5 star ratings dominates the Platter’s entry for Cederberg and Ghost Corner, and the few that didn’t make that cut are uniformly 4-starred. The awards table is lengthy – as an illustration, take a look at last October when in the space of under two weeks, the Cederberg and Ghost Corner wines brought home a Gran d’Or award, platinum, gold and two silver medals from the Michelangelo International Wine & Spirits Awards. That was closely followed by Cederberg Shiraz 2014 taking the Best New World Shiraz trophy at the Six Nations Wine Challenge in Australia and back home a Veritas double gold each for the Ghost Corner and Longavi sauvignon blancs. The Longavi Sauvignon is rich and flavourful, intense and savoury with some tropical notes, balanced with a streak of mineral tang and a subtle, silky mouth feel to lingering finish – a really special and different experience. The Longavi Cabernet Sauvingon, a 2013 released last year, is equally special – rich and intense, inky-dark and full-bodied with ripe fruit and a velvety finish. While Longavi wines are available to local readers only online via the Cederberg Wines website (www.cederbergwine.com), Preston’s Main Road Walmer have a wide selection of the Cederberg and Ghost Corner ranges. It’s hard to pick a favourite, but the Cederberg Shiraz is always a winner, and Ghost Corner the Bowline is a beautifully balanced, rich and zesty, blend of Sauvignon Blanc and Semillon. Winemakers from across South Africa’s Elim Wine Ward, celebrate the ward turning 20 years old at the Elim Wine Festival. Tickets for the day are R100 per adult and include a branded wine glass. Purchase your tickets online from www.webtickets.co.za or from participating PnP stores. Date: 5 November 2016, at the Black Oystercatcher Wine Farm in the Overberg. For more information visit www.elimwines.co.za. Cederberg Shiraz 2014 wins trophy at 2016 Six Nations Wine Challenge! The Six Nations Wine Challenge is a Sydney-based wine show that uses an international judging panel to compare the very best wines from six countries (Australia, New Zealand, South Africa, Chile, Canada and the US). Only by individual invitation are 600 wines entered and judged. Of the Top Wine of Class trophies, the USA won six, New Zealand four, South Africa four, and Australia one. We are honoured to announce that the Cederberg Shiraz 2014 was awarded the trophy for Best New World Shiraz!